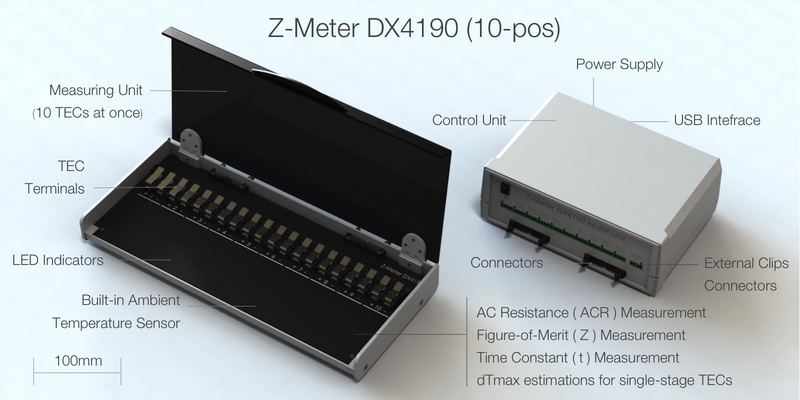 DX4190 Z-Meter consists of two units - Control Unit and Measuring Unit. 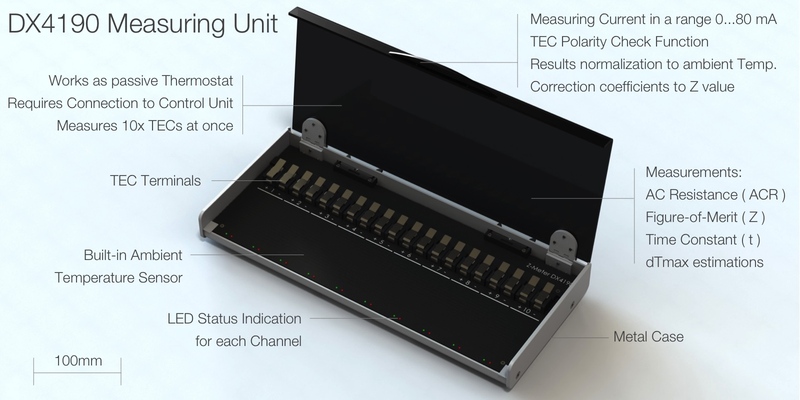 The Control Unit is the brain of Z-Meter DX4190 system with 10x independent Z-Meter measuring channels. 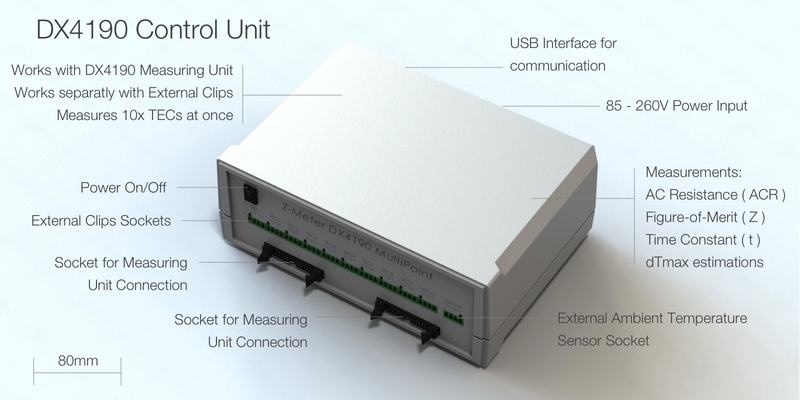 Control Unit works together with Measuring Unit attached, or can operate with External Clips (without Measuring Unit attached) if required. 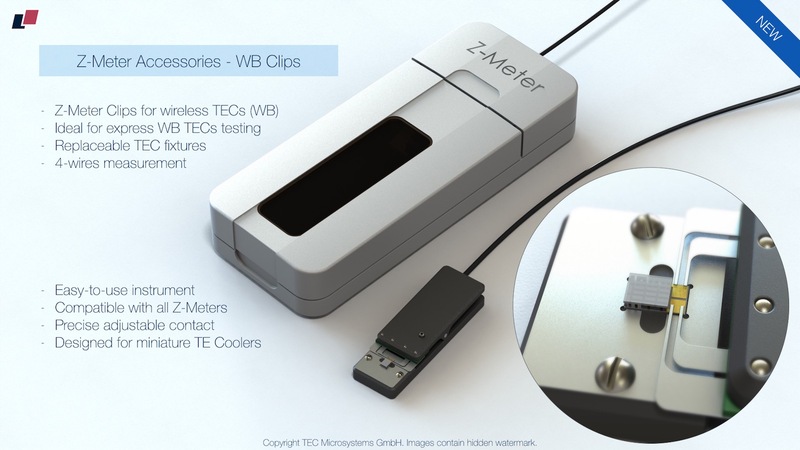 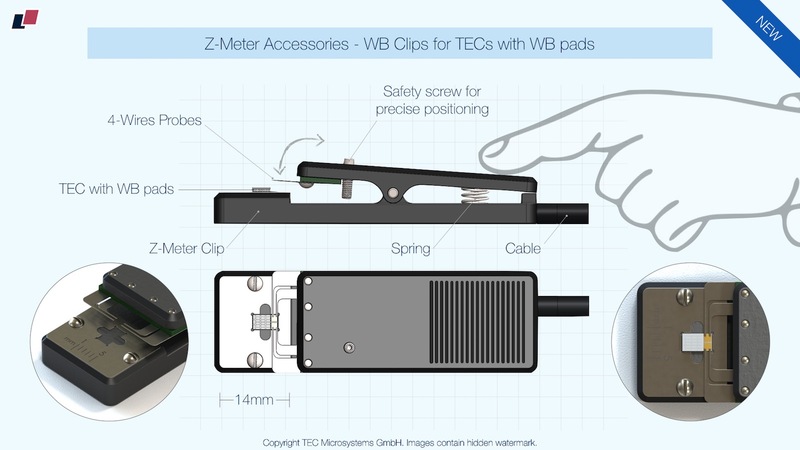 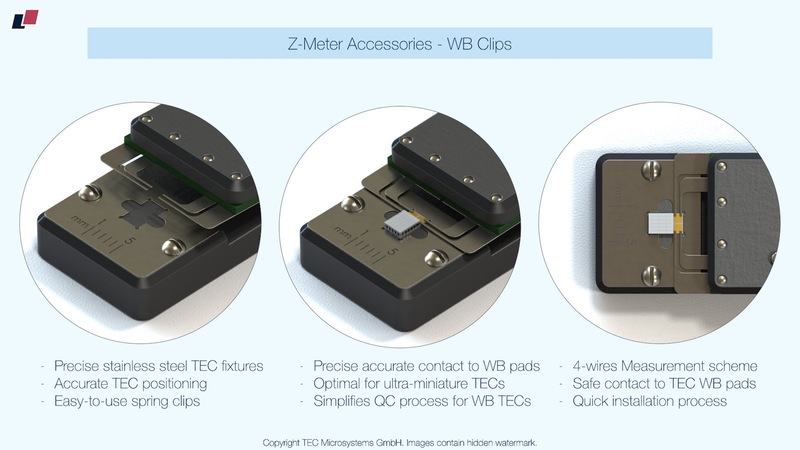 This gives enough flexibility for mounted (integrated in device) TECs testing. 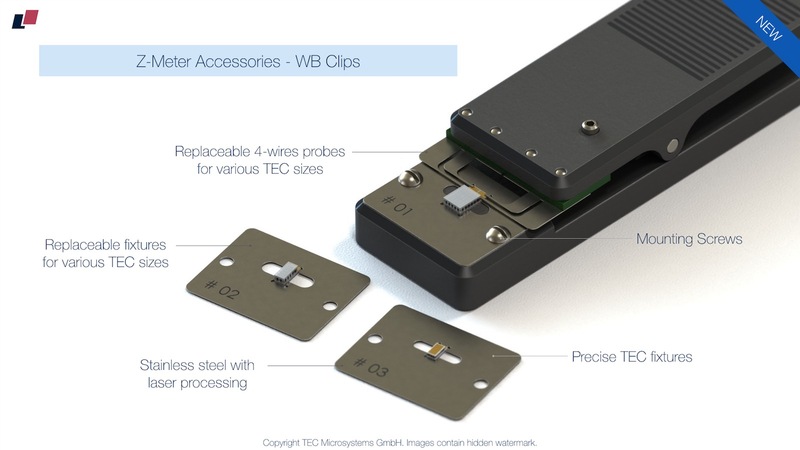 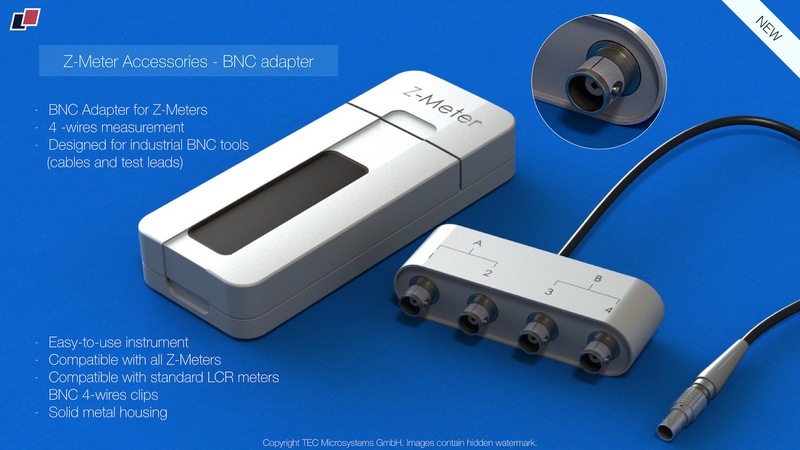 Both units have ambient temperature sensors for precise and accurate measurement results (cause TEC performance parameters depend on ambient temperature).